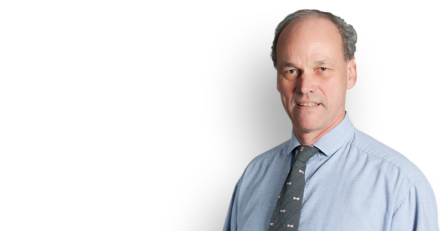 David Hart, QC, who practises environmental law, was quoted in The Times on how the Brexit Bill might affect individuals and firms in the UK. The Francovich principles allows those affected to sue where breaches of European law have caused loss. Even though the substantive European law is being rolled over into domestic law by the Brexit Bill, these remedies are not.